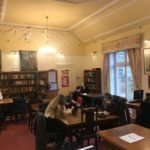 Izzy’s Take on Mental Health, Online Safety & Cyber Bullying Get Caught Reading! This year I have been given the responsibility of organising the Reading Buddy Scheme. 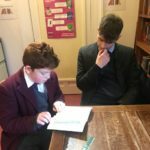 This means that I had to collect just over 10 6th Form volunteers who are willing to meet weekly with a pupil from the younger years to listen to them read for roughly 20 minutes. Their role is to assist them on language they do not understand or cannot pronounce, improve reading confidence and encourage regular reading. 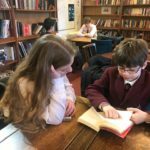 As a student who had a reading buddy when I was in Year 8, I know the impact that having someone, who is older than you, can have – especially when they give you positive feedback on something you have done. 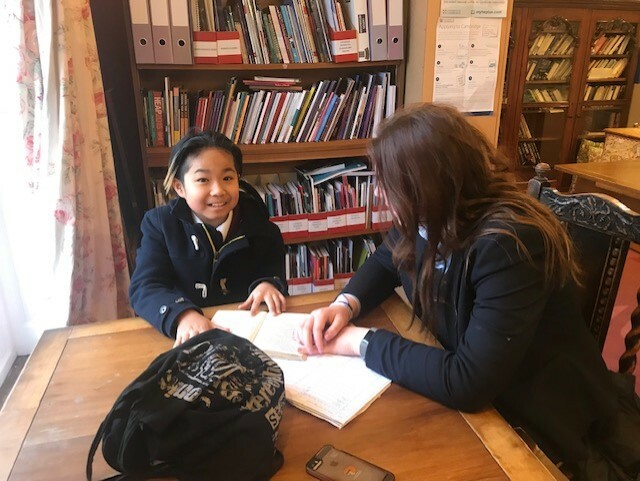 I definitely was impressed by my reading buddy’s ability to fluently decipher, what I thought at the time, were complex vocabulary; and it encouraged me to improve so that perhaps I would also be able to read with such elegance and composure eventually. This, I believe, is the purpose of the activity. It is to encourage students, who may find reading more challenging or struggle with confidence, to read more often and consequently improve. It also gives students who differ in age by about 7 years the chance to interact which often they wouldn’t have done if activities like this were not put in place. It allows them the chance to learn about each other and form a friendship which often wouldn’t happen.